The period of 18 April through 26 April 2017 presents an important week in futbol mexicano. At the bookends, 18 April and 26 April, Tigres UANL and Pachuca face off for CONCACAF Champions League supremacy over the two legs. On Wednesday, 19 April, Chivas and Monterrey square off in the final of the Clausura 2017 Copa MX. And in the period from Wednesday until Sunday, the quarterfinals of the Ascenso MX take place. And there’s the small matter of the games of Jornada 15 in Liga MX. 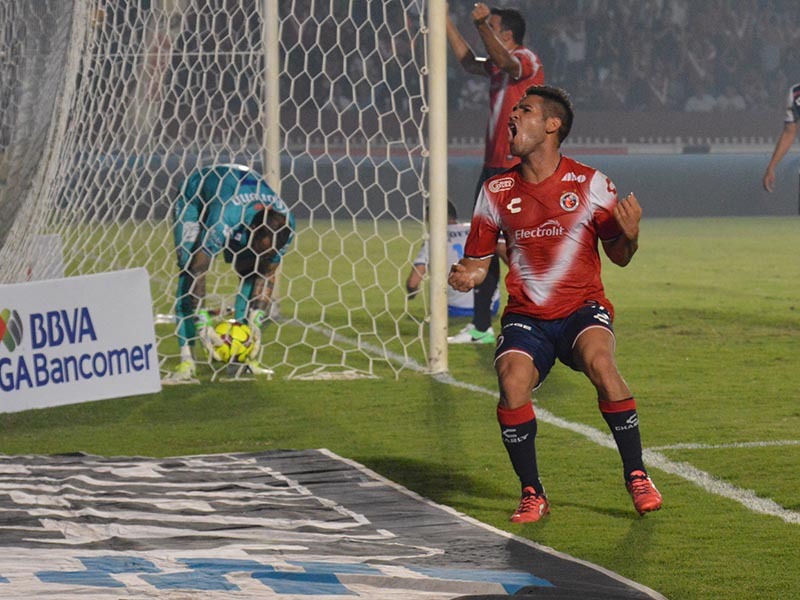 There are not only battles near the top of the table, with second place Tijuana hosting first place Toluca on Friday, April 21 and fifth place America traveling to Torreon to face sixth place Santos Laguna on Sunday, April 23, but there is also a relegation battle on Saturday, April 22 with Necaxa hosting Morelia. And the Clausura edition of El Clasico Regio takes place at the Estadio BBVA Bancomer. Here is where you can watch the action. All times are listed in Eastern DST (UTC -5). Adjust accordingly for your time zone. El Descenso: Who is Going to Survive?